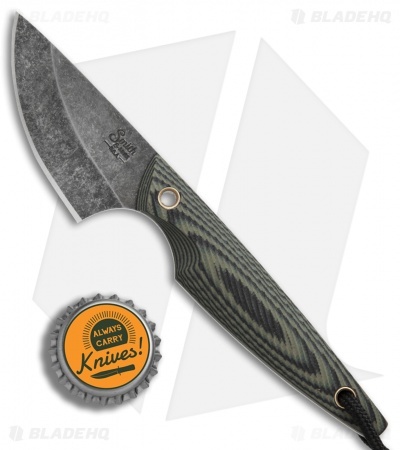 This Shrew model comes equipped with a camo G-10 handle and a black stonewashed blade made from 1095 high carbon steel. The Smith & Sons Shrew fixed blade offers a compact neck knife design that comes standard with a kydex neck sheath. 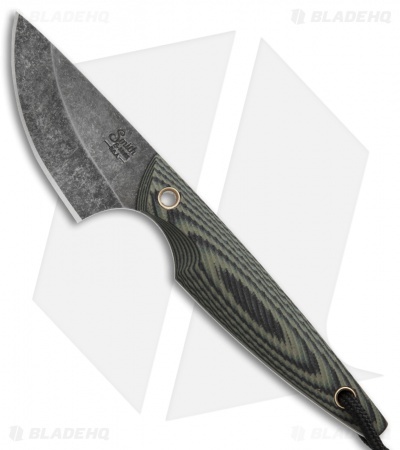 You can now experience the durable build of a Smith & Son fixed blade in a more portable, pocket-friendly size. 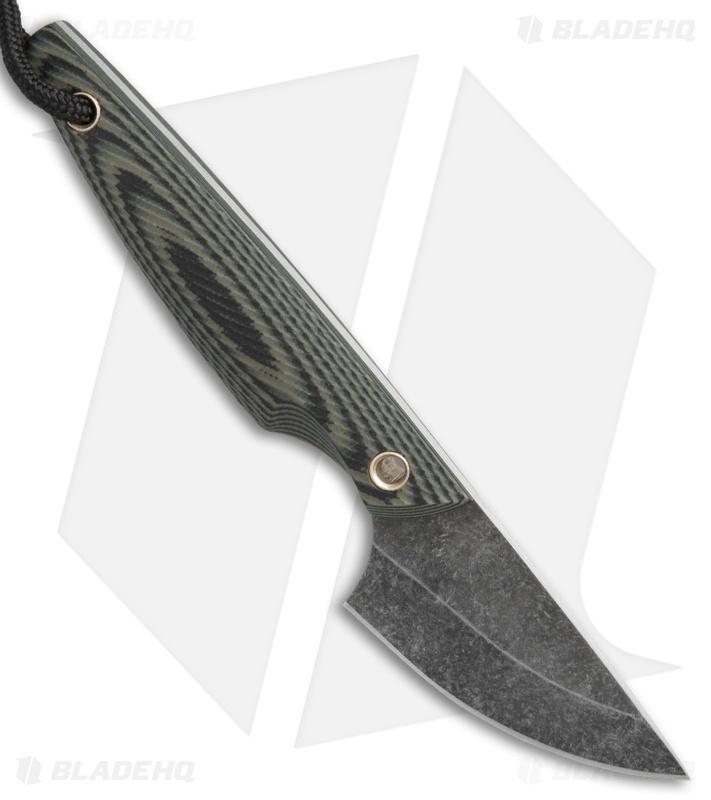 The shrew is made from 1095 high carbon steel with a black stonewashed finish and a satin polished spine. 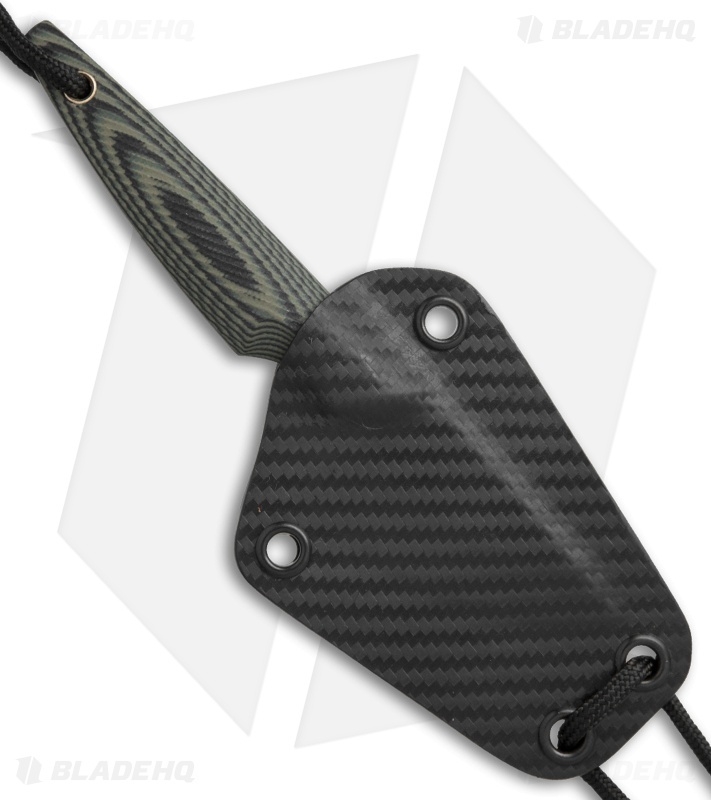 G-10 scales provide a smooth rounded grip while adding a stylish compliment to the design.